Alex is passionate about dentistry. 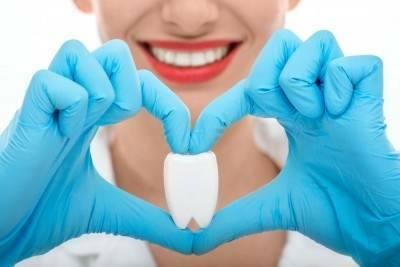 Although she has several areas of interest, she loves general dentistry and offers an excellent general check up for all. She pays careful attention to all aspects of your oral health, will discuss dietary habits, and oral hygiene techniques with you. She is particularly good with children and nervous patients. Regular check-ups are important to keep an eye on your oral health and to pick up and prevent problems in their early stages. She will decide a recall period based on your individual needs. She can provide any aspect of general dentistry, from fillings, to inlays and root canals, gently and comfortably.